The Downtown Media Group (Downtown Magazine and downtownmagazinenyc.com) captures the heartbeat and attitude of downtown Manhattan’s diverse community. The print property is a lifestyle magazine featuring interviews with influentials in Downtown Manhattan, including chefs, celebrities and business owners. The digital property provides a daily snapshot on what’s happening in downtown Manhattan. I am proud to have contributed to recent issues of Downtown Magazine. 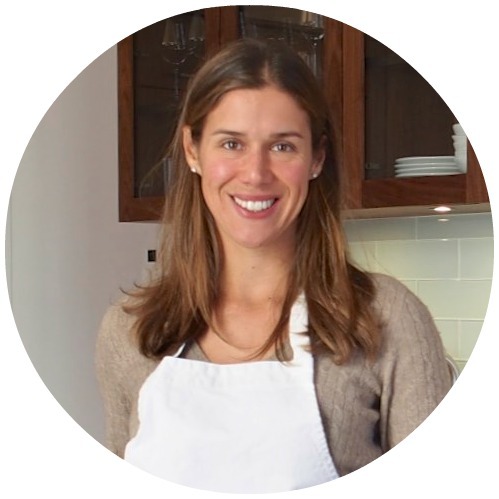 As Contributing Food Editor for the Spring 2016 issue, I provided recipes and photos as a part of Downtown’s partnership with NY Presbyterian and Whole foods. For Downtown’s Summer 2015 Issue, I interviewed Executive Chef Gabe Thompson of NYC’s Epicurean Group (which includes the restaurants Dell’Anima, L’Artusi, Anfora, L’Apicio and Alta Linea) and his team, who collectively won runner-up on Bravo’s Best New Restaurant in America. Please click on the gallery below to read the article. 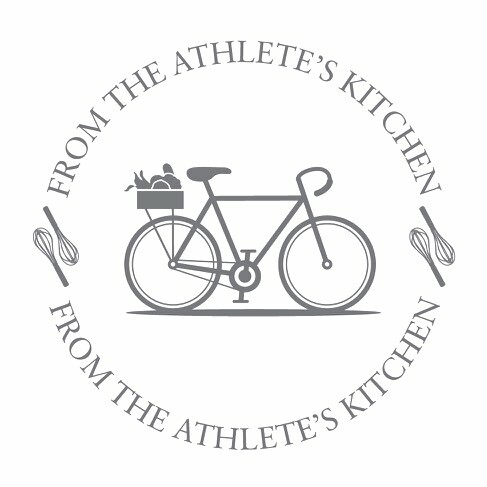 I am also excited that From the Athlete’s Kitchen content, including health(tier) cookies and make-ahead breakfasts for ever-busy New Yorkers, was featured several times on downtownmagazinenyc.com.